Click here to see recent pictures of descendants. Born March 30, 1871, at Logan, Indiana. Died September 11, 1921, at Eads, Colorado. 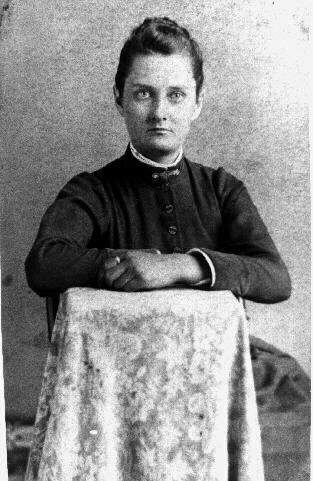 Mary Josephine lived in Logan, Indiana, until about 1878, when the family moved to west Texas and then settled in Walnut, Kansas, in 1879. She married Robert Pembrook Bowyer March 3, 1891, in Walnut, Kansas. They moved to Wright, Kansas, in 1898, and to Kiowa County, Colorado, in 1916. Return to Lyness Index Page .